There are many makers of face masks and with the Swine Flu panic they are all seeing booming sales. My local convenience store is regularly running out of stock as people flood in to buy everytime the media reminds them they are in danger. Now there is a new type of mask. 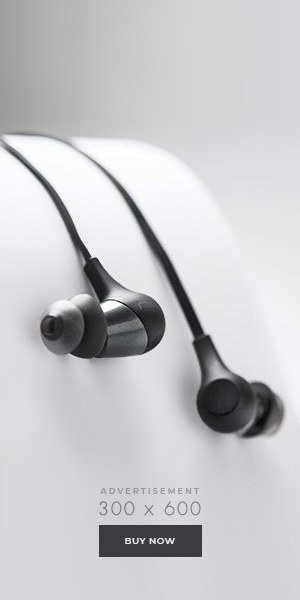 No need to strap this one to your ear lobes to stop it falling off your face, this one actually sticks to your face. One mask costs YEN 945. 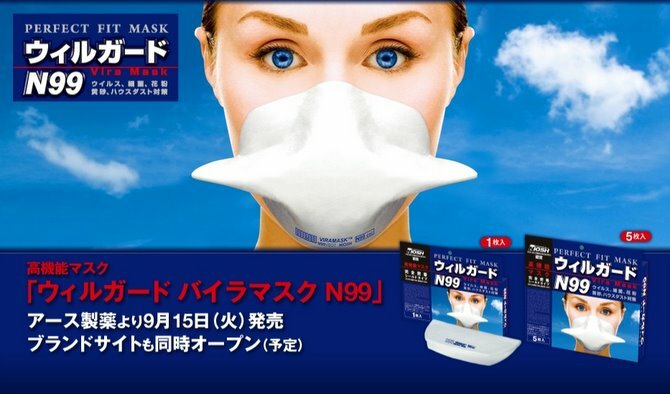 The manufacturer, Earth Pharmaceutical (アース製薬) expect to sell about 2,000,000 of these masks by March next year. They will be on sale from September 15, 2009. Expect them to leave the shelves quickly. How do the mask stay on the user’s face ? It sure doesn’t use any adhesive materials right ? And suction sounds impossible. Without anything securing it, it looks like it would falls off when the user talk for example. Can’t open the video from office. I’m usually scruffy since I can’t stand shaving. Ouch!! Shall I send Rilakkuma over? what is the special in this rather than others? Normal ones have straps to hang over your ears which keep the mask on your face. This one actually sticks to your face.